Download the app and select your restaurant. What happens if I change my mind about my order? Once you place your order, the restaurant starts to prepare it immediately so unfortunately it is not possible to cancel it. Please make sure you’re ready to order when you tap "Place Order": if you aren't, you can always use the "Hold Order" button, which will save your order and allow you to place it later. What happens if I order food from the security line, but the line takes longer than I expected? Unfortunately, we can't delay your order after it's placed. Please make sure you are ready to order when you tap "Place Order": if you aren't, you can always use the "Hold Order" button, which will save your order and allow you to place it later. Enter your promo code during the checkout process, on the same screen that you input your name and other information. The promo code field is at the top of the screen. What should I do if I have an issue with my order? 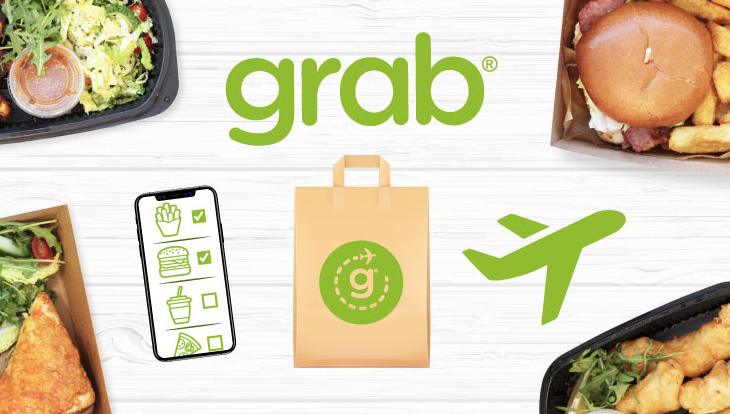 You can contact Grab at help@getgrab.com. They will investigate and resolve any issues. How do I report an inaccuracy with a menu in your app? Please send any inaccuracies to help@getgrab.com and they will fix them ASAP. Can I have an order delivered to my gate? We don’t currently offer this service, but may do in the future. How do I know when my food is ready for pickup? 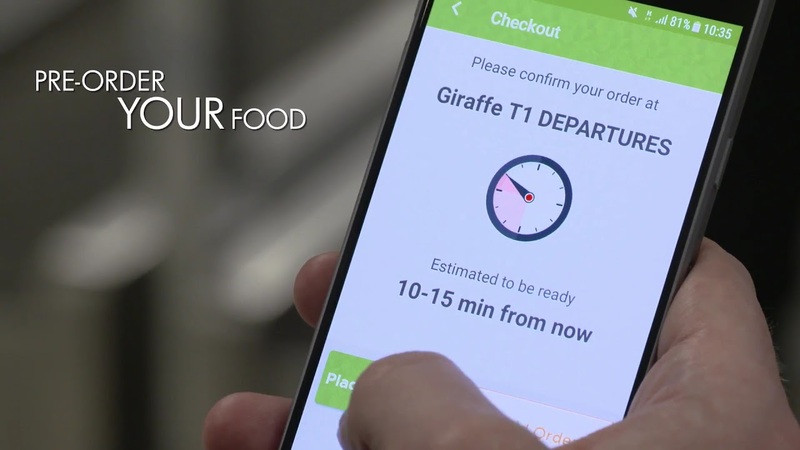 If you opted in, you’ll get a text message when your food is ready. We also provide an estimated wait time for each restaurant, so you can pick up food from the restaurant at that time. Yes, Grab is PCI compliant and treats all credit card data in the most secure manner possible. The safety of your personal information is very important. Why isn't Apple Pay working? You need to make sure Apple Pay is set up and enabled in your iPhone settings before you can use it inside the Grab app. I accidentally placed an order at the wrong location. Can I get a refund? Please contact Grab at help@getgrab.com to ask about a refund. Make sure to always check the location of the restaurant before you order.